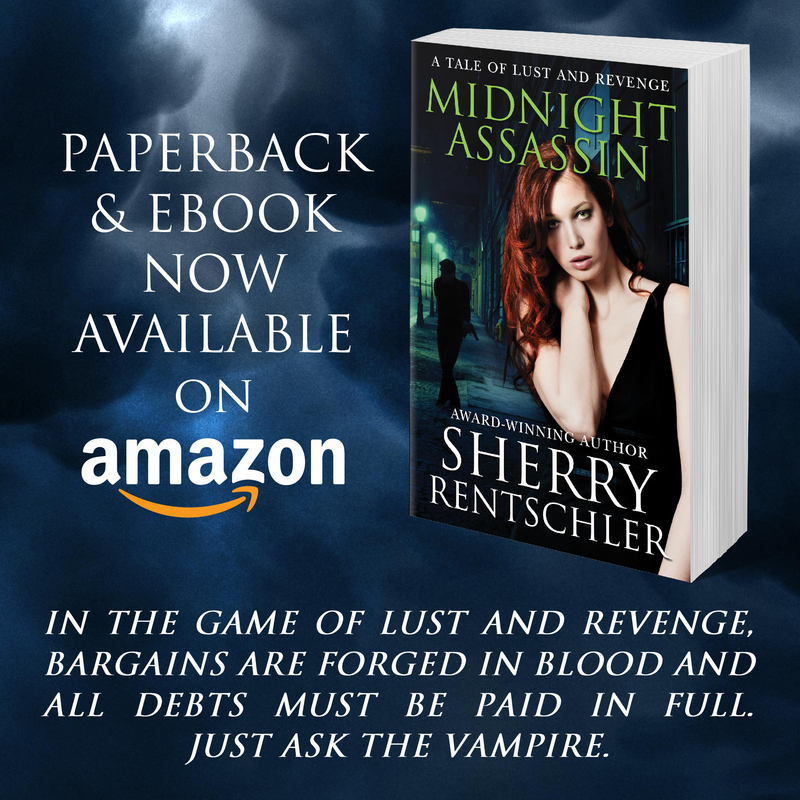 I’m VERY excited to announce the publication of my new novella, Midnight Assassin: A Tale of Lust and Revenge ! Terry Mastriano and his twin sister, Tempie, have become reluctant assassins, swearing a blood oath to avenge their father’s assassination. The target? E. “Needles” Puzzoli, a man who went to prison but not for their father’s murder. For eight years, prison kept Needles safely out of the twins’ reach, but now he’s out and planning to leave town. If the twins want revenge, they must act now. Complicating matters is a mysterious and beautiful redhead who makes a prior claim on Needles. When Tempie attempts to kill Needles, the strange woman attacks, and warns both twins to stay away or die. Terry figures they’re in a race with another assassin but he’s only half-right. The dangerous woman is so much more than a fellow killer—she’s a sensuous, deadly vampire with an undisclosed connection to both Needles and the twins. In an added complication, the vampire displays a lusty, predatory interest in Terry. An unexpected event forces Terry into a bargain with the vampire. Honor and vengeance demand satisfaction, and the twins are out for blood. No matter who gets to Needles first, a debt will be owed. Blood always wins. Just ask the vampire. This marks my departure from poetry into fiction. The vampire (vampires?) introduced in this character novella will appear again, starting in 2016. A whole series will be for the taking and you’ll meet all manner of new folks! So this is the second in new surprises – the first was the new logo. And now my new release. There is MORE COMING. Meanwhile, there will be a giveaway or two coming, with more than just the book. 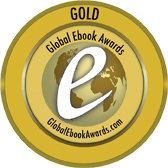 All I ask is that if you get the book, will you please leave a review? I hope your summer has been exciting. Now that most school systems are back in session (and most college students are headed back to class), life begins a shift toward Autumn and change. And I’m here to whisper in your ear about a few changes headed your way with Between the Lines. 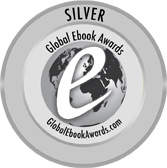 First, a reminder that Midnight Assassin, my character novella, is on track and still projected for 09/30. I’m finalizing the interior and the cover designer is working hard. When I get ready to release the book, there will be a few giveaways so stay tuned for those! I’m breaking in a new computer – purchased an HP Envy – and it has a touchscreen and weird menus. Have to load my Word and iTunes and all my social media plus Scrivener and all the most used programs. Sheesh. Takes so much time. Then there are the programs I like that aren’t issued in updates to Win 8.1 or IE 11 or Chrome…and so I have to hunt those down….Arg. It takes me a while to break in a new computer and learn all the new stuff. I’m no designer/programmer/creator but I am one helluva great user. You only have to show me “how to” once and I’m off and running. So give me time and I’ll be back to “normal” in short order. Autumn means spring fever for me. Although we aren’t there weather-wise, there are early morning hints in the air. Soon I’ll be able to open windows, air out sweaters, and break out the firepit. Autumn is a time of change and renewal. So it will be for things here at Between the Lines. Get ready! The vampires are coming…. 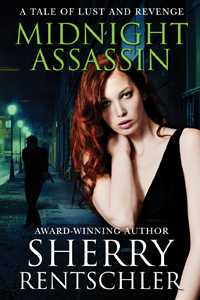 Oh, and I’ll be looking for some reviewers for Midnight Assassin – A Tale of Lust and Revenge. The genre is urban fantasy/vampire. If you are interested in being an early reviewer, fill out a contact form and let me know. Tell me why you are interested and be sure to be a blog and Facebook Author page follower! I’m excited for Autumn. I’m excited about where Between the Lines is headed and I’m excited to share it with you. Change is in the air!